The Indian Food and Beverage industry is valued at around INR 43,000 crores where the café or coffee shop business accounts for around 20-25%. The average annual growth that this industry sees is of around 30-35% where the business has a lot of future potentials as well owing to the fact that the market is moving towards the urbanization at a decent pace. In conversation with FranchiseIndia.com, Adarsh Vijayan, managing Partner, UniqueBrew Hospitality Pvt Ltd. at Master Franchise Show 2018, he expresses the immediate franchise opportunity he is offering, is a Master Franchise for UniqueBrew at Delhi NCR. The Gujarat based café restaurant has 23 outlets pan India and the future goals are set to open at least 120 outlets more via the franchising model. The company also offers replacement guarantee, which means if the chef due to some problem fails to deliver the desired result or does not want to continue to work with that particular franchisee due to any reason whatsoever, the company will immediately replace the chef with another equally skilled and properly trained chef. 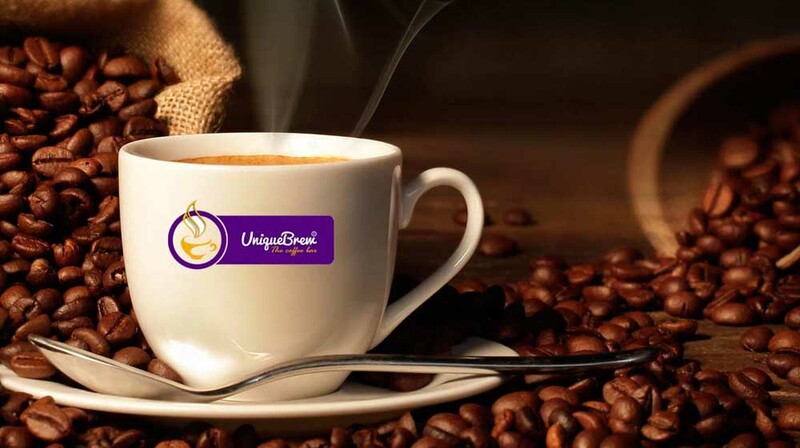 UniqueBrew grooms and trains every chef under their personal guidance to bring forth the same taste across all franchisees.